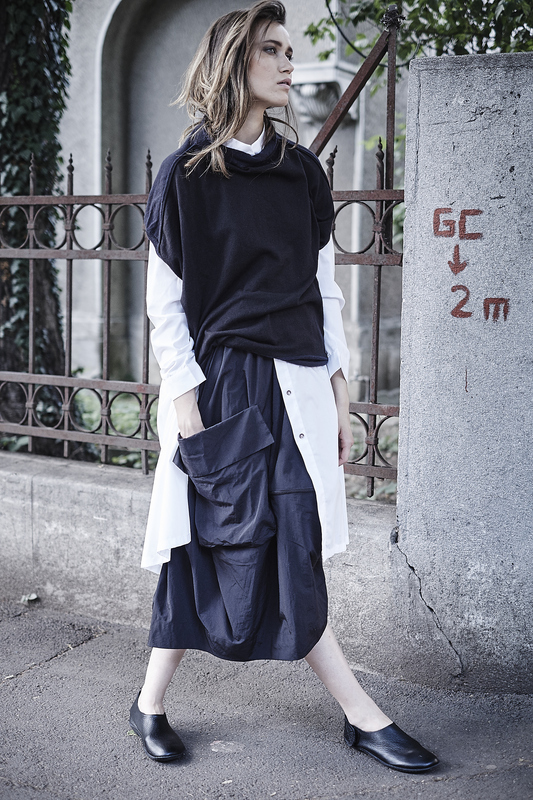 Japanese label Moyuru produces a line of ready-to-wear clothing comprising designs which are both simple and dynamic. The keyword behind their product line-up is art mixed with designs based on “the Earth”, “the Wind” and “Freedom”. 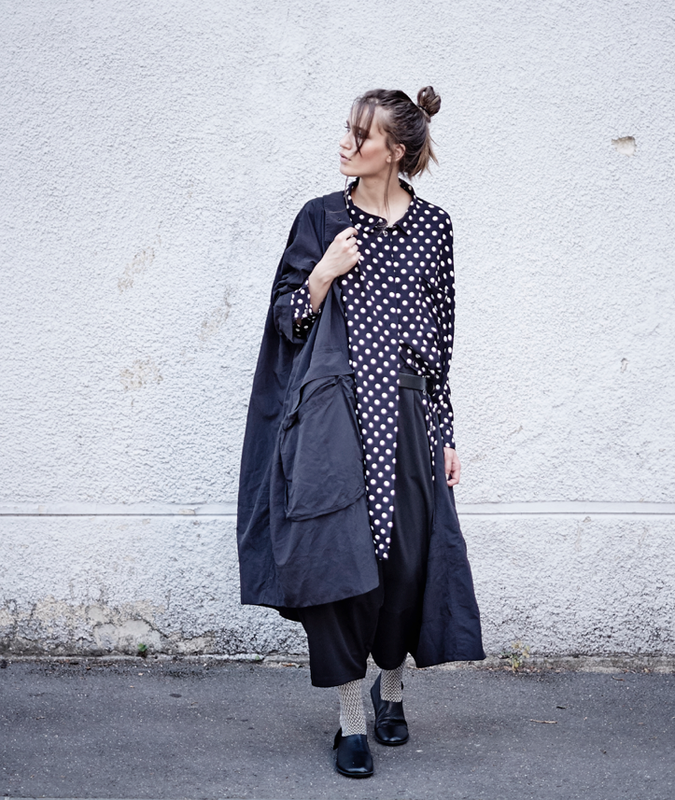 For each season, Moyuru creates an original textile line, focusing on hand-drawn prints. 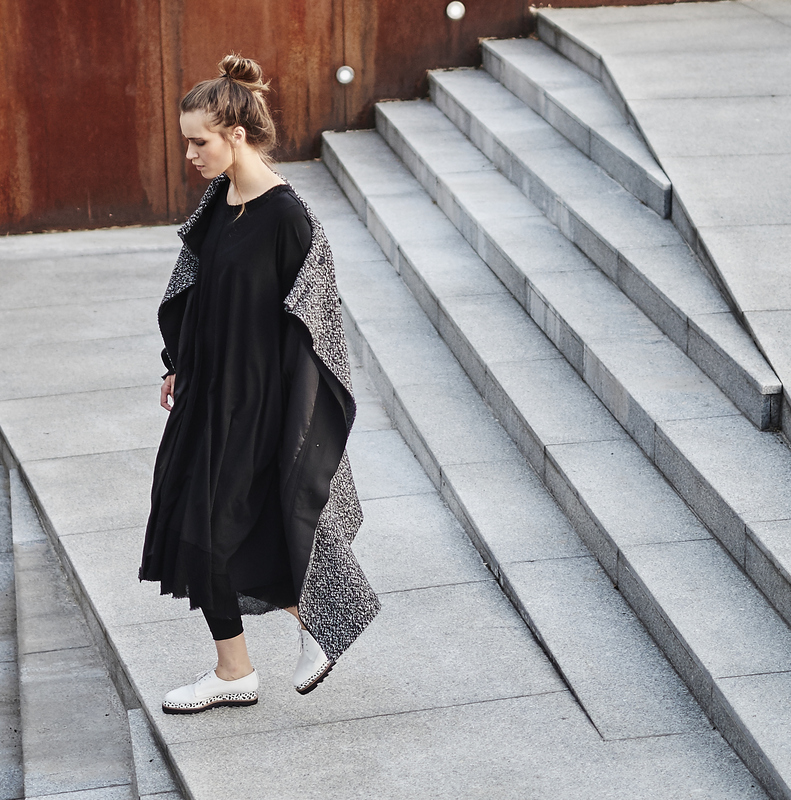 Their fabrics, combined with their unique and innovative cuts make Moyuru garments fashion-forward and yet completely wearable.